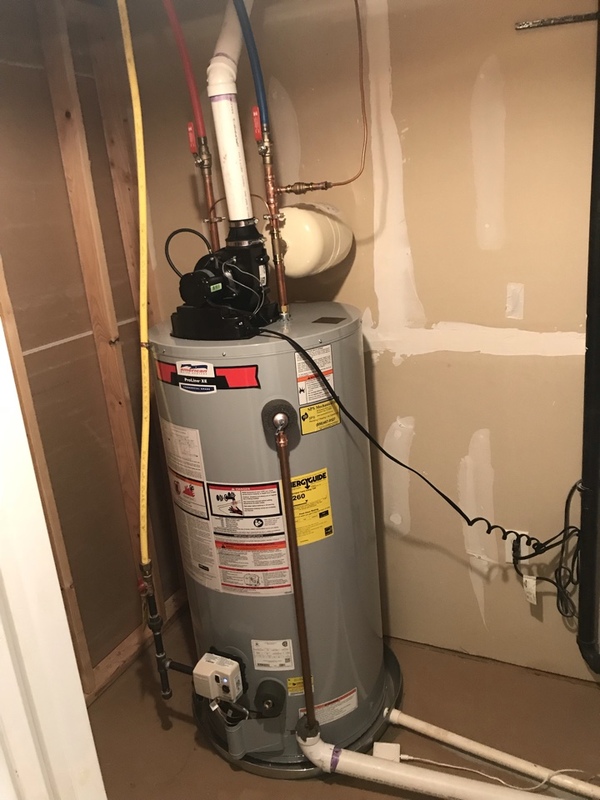 Plumber in West Deptford, NJ | HVAC Services | SPS Mechanical Inc.
Is it Time for a New Water Heater? Save up to $2,650 on New Installations! Techniction performed preventive maintenance on a single zone heating system as per task list. Installed a water leak alarm in the utility room. System is now ready for wintertime use. Replaced a dehumidifier for the entire house. Performed a maintenance on a oil boiler. Boiler is now ready for winter time use. Repaired an AC system. System is back up and running. 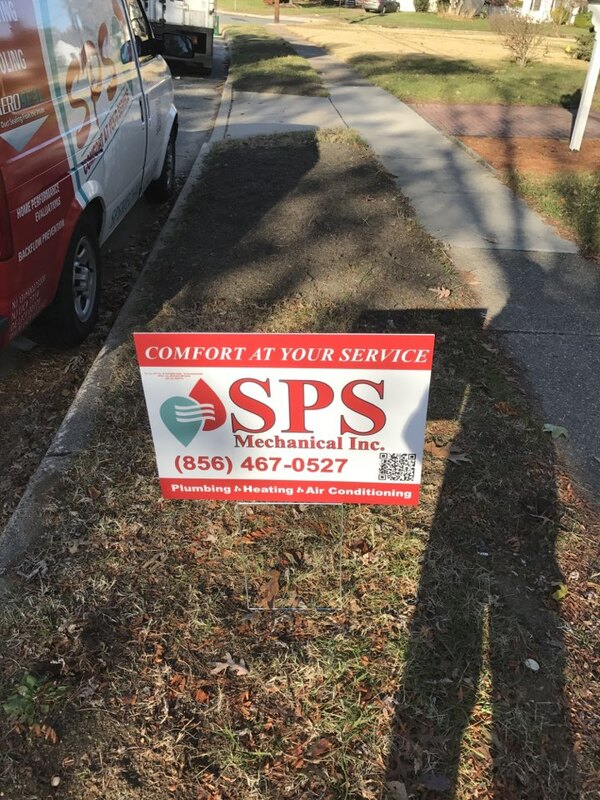 When you need professional plumbing, heating and air conditioning services in West Deptford, NJ, call the professional technicians at SPS Mechanical Inc.. Our team has the training and experience they need to complete any plumbing or HVAC installation, repair or maintenance service necessary. Your 100% satisfaction with our services, as well as your complete comfort, are our top priorities. When you work with us, you can expect nothing less than truly outstanding comfort in your home no matter what time of year it may be. Contact us today to see what great plumbing and HVAC services can do for your comfort and convenience, or simply schedule a service online! It is impossible to overstate how important your indoor plumbing is to your overall comfort. When you do your dishes, wash your hands or clean the laundry, you are depending on the successful operation of your water line, drains, water heater and many other plumbing components. Make sure that your system has everything it needs to succeed. Call now to schedule any West Deptford, NJ plumbing service you need, including installation and maintenance. Problems with your plumbing system are never convenient, but they are unavoidable. By scheduling any necessary plumbing repair in West Deptford, NJ as soon as you suspect a problem, you make sure your system gets fixed fast before it causes any damage to your home. Plus, with our routine plumbing maintenance services, you can keep your system operating reliably and efficiently. A great heating system is absolutely necessary if you plan on making it throughout the winter months in New Jersey comfortably. It does not matter how great your heating system is; if you fail to schedule your heating installation in Deptford, NJ with a qualified profession then there is simply no way that you can hope to get the quality performance you deserve from your system. Schedule service with our team to guarantee your comfort this winter. While a heating system that never broke down or lost efficiency would be great, it simply is not a realistic expectation. You need to expect problems with your heater to develop occasionally. When they do, remember that hiring a West Deptford, NJ heating repair specialist you can count on is the best way to minimize any negative impact on your heating equipment. 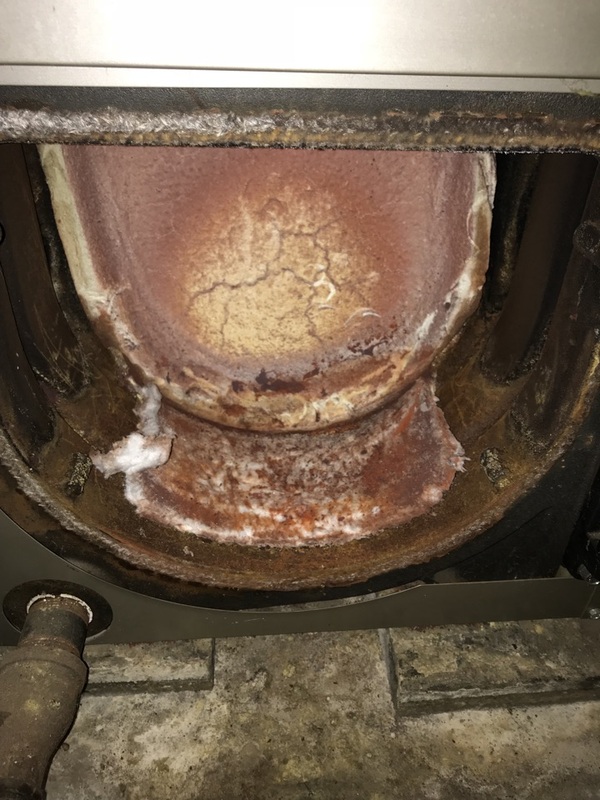 Let us know if you are concerned about the condition of your heating system, and remember that routine heating maintenance is your best bet to avoid damage in the first place. No air conditioner will provide a great cooling performance if it is poorly installed. There is no denying the impact that the quality of your air conditioning installation will have on the comfort of your home during the summer. Do not entrust such an important service to an unskilled technician. 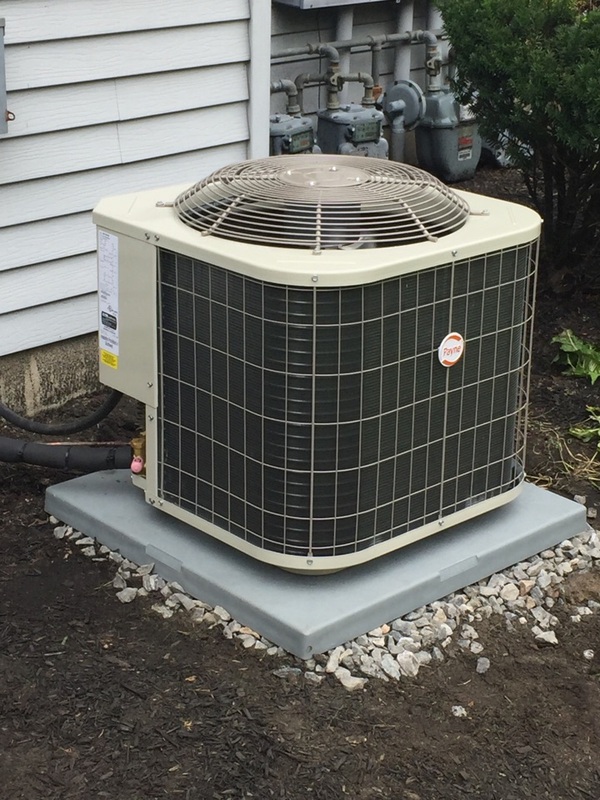 Schedule your air conditioning services in West Deptford, NJ with SPS Mechanical Inc. to get the great service your AC needs. You cannot expect to avoid the need for air conditioning repair forever. When your AC exhibits any signs of duress, you need to call a West Deptford, NJ air conditioning repair professional right away. The longer you wait to do so, the greater the risk of serious damage to your system. Remember that there is no better way to protect the condition of your AC, as well as your comfort throughout the summer months, than with routine air conditioning maintenance. Dino DiBattista came to our home back in December after we had a leak in the condensing unit of our heater. He was professional, courteous, and provided several different pricing solutions that made sense for what we could afford. While the prices weren't exactly ideal for the current situation, we were able to find something that worked with his help. I'm a Maintenance Engineer in my day job, and awoke today with a major leak from my home hot water heater. 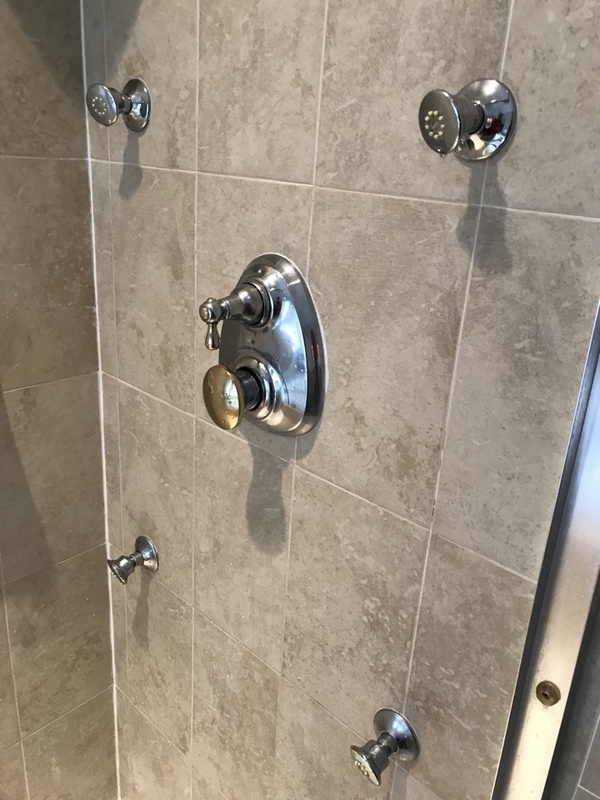 I cold called SPS (they did the original install when my home was being built) and must say that the entire experience from the phone receptionist to the plumbing technician was first class all the way. They arrived after only 45 minutes and had the full removal and installation completed in about 3 hours. I couldn't have expected any better service anywhere. The tech, James was very friendly, informative and polite. For anyone considering this company, look no further. Thanks! The work was completed properly and was at a convenient time. I recommend SPS to anyone who can't do plumbing work themselves. SPS Tech was knowledgeable & efficient in completing the plumbing work required. I would recommend using SPS to anyone. 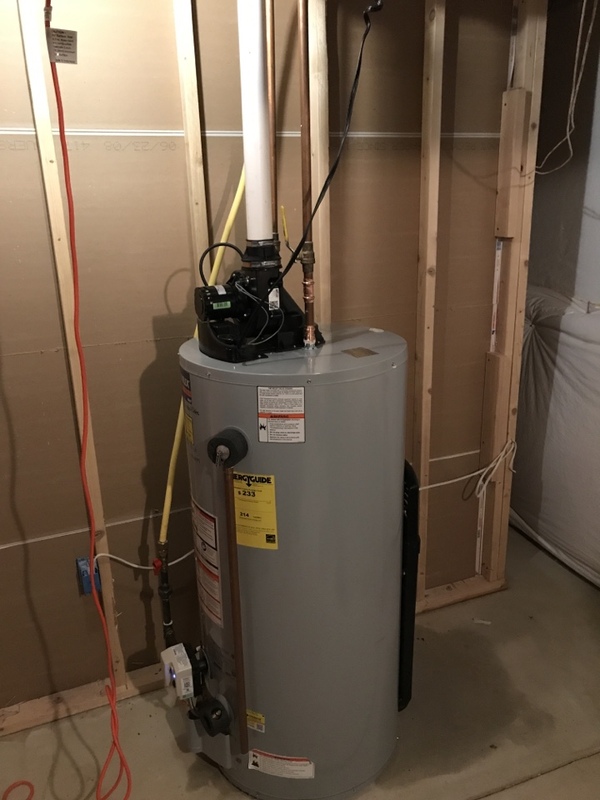 Jim installed a new water heater for me. The job was well done and he answered all my questions. 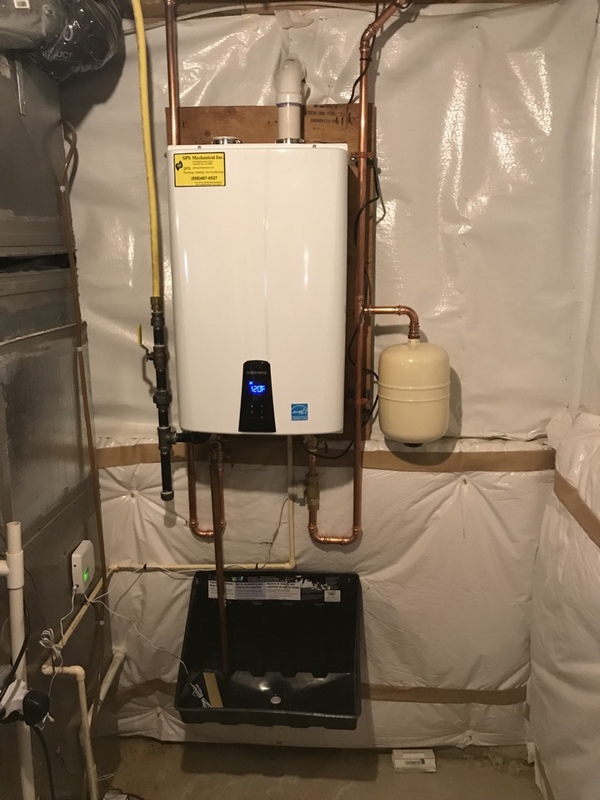 Installed new furnace and AC system! © 2014–2019 SPS Mechanical Inc. All rights reserved.